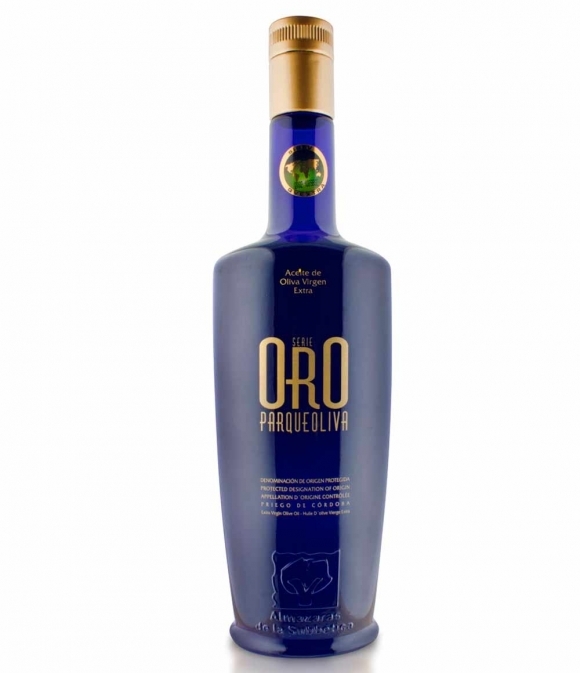 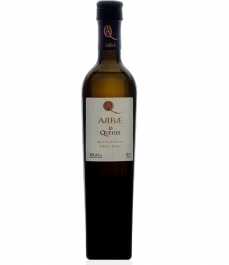 Parqueoliva Serie Oro - Glass bottle 500 ml. 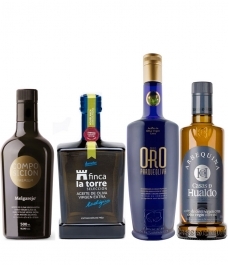 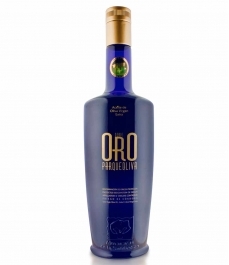 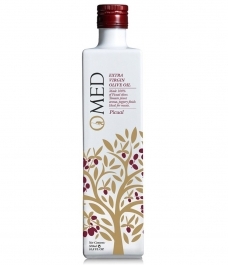 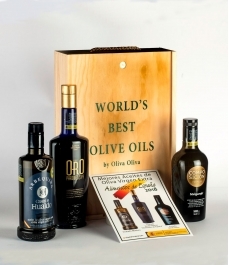 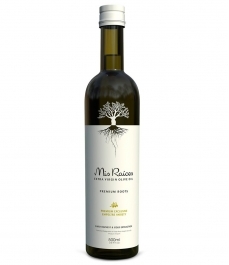 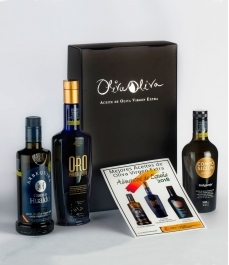 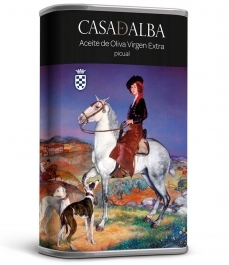 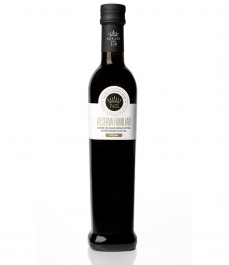 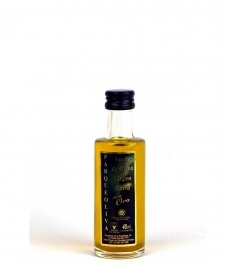 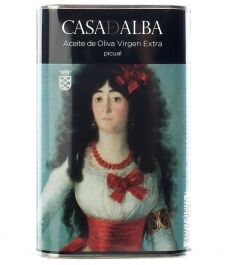 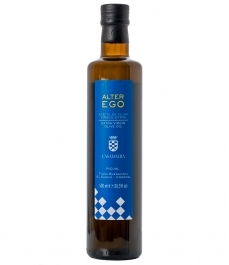 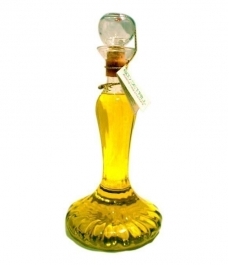 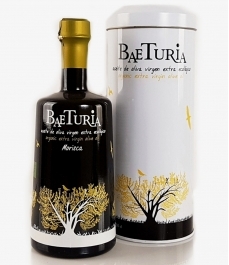 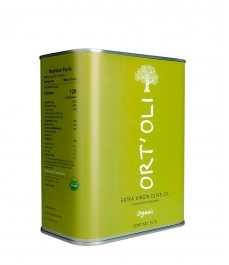 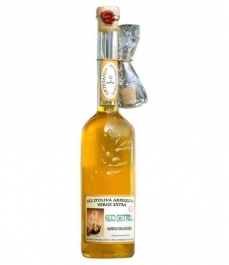 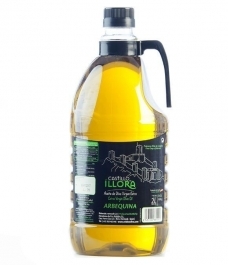 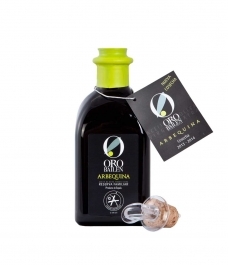 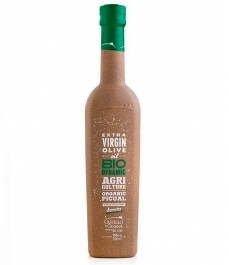 > Olive Oil>Showcase>Premium olive oils>Parqueoliva Serie Oro - Glass bottle 500 ml. 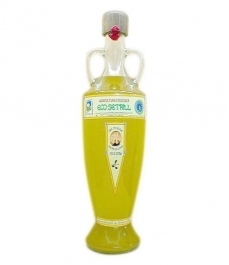 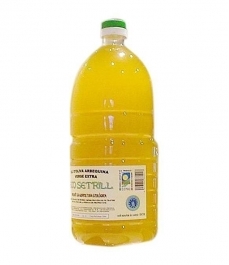 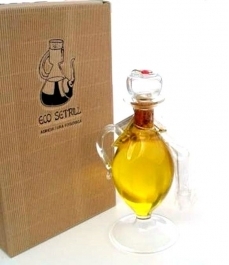 Olive oil of golden-yellow colour a a fresh-fruity aroma. 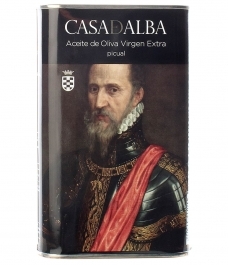 Bitter flavour and noticeable bitterness with a very high intensity. 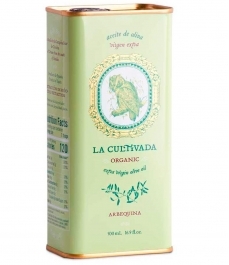 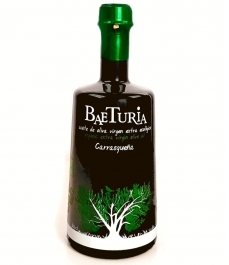 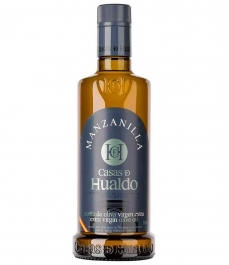 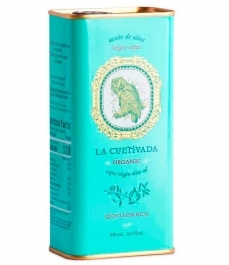 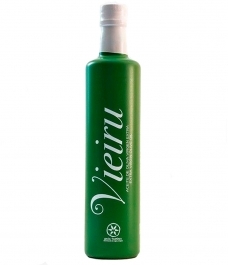 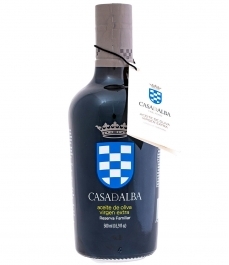 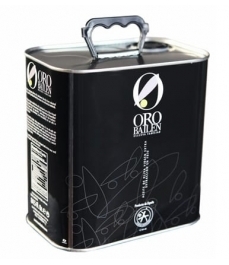 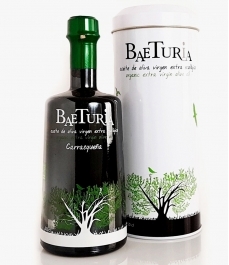 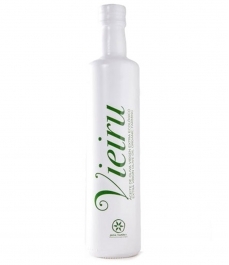 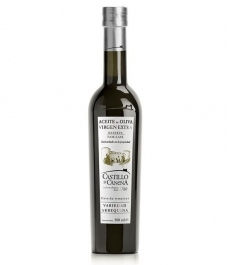 This non-filtered virgin olive oilform Carcabuey (Córdoba) comes from the hoijblanca and picudo varieties. 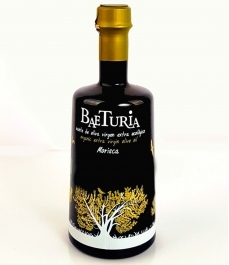 In mouth, we can tell it is an olive oil with much character, soft, and sweet.A character full of bitter and spicy qualities.